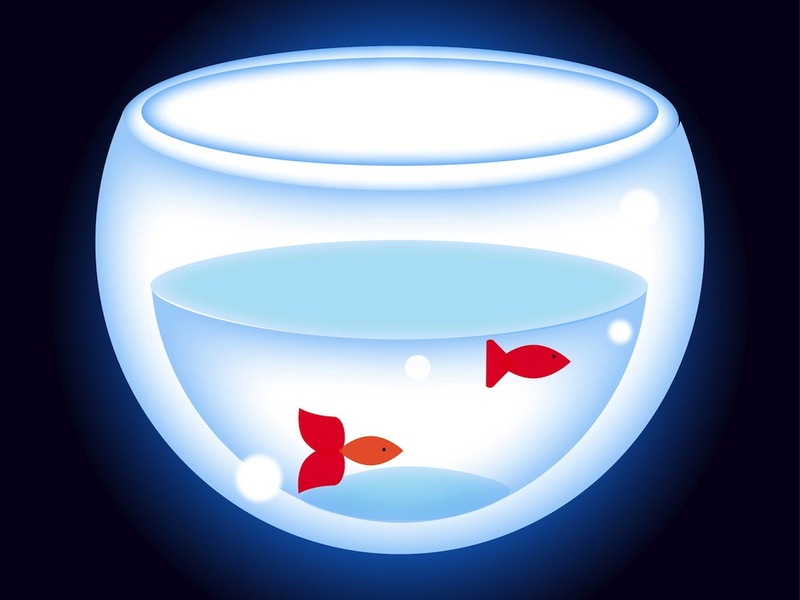 Animals vector illustrations of small goldfish swimming in a round glass fish bowl. Different shapes and colors of the animals’ bodies, bubbles and reflected light in the bowl, smooth surface of the water. Free vector illustration to use in all aquatic animals, pet animals and fish bowls design projects. Tags: Animals, Aquarium, Bowl, Fins, Fish Vector, Goldfish, Tails, Water.